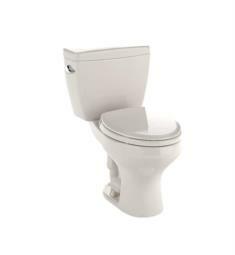 Our two-piece toilets will be sure to add the right finishing touch to your bathroom. 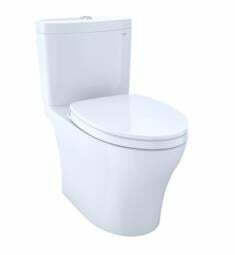 With a wide selection of models and design choices, ranging from modern and sleek to a classic toilet, you'll find one that looks great and functions well in your bathroom. 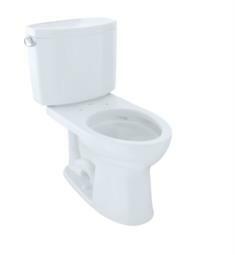 Take your time and look through our collection of two-piece toilets to find prices and quality that you won't get anywhere else. 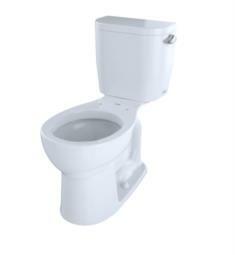 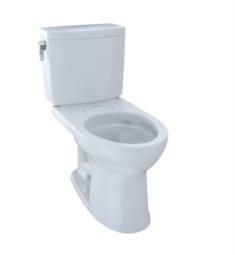 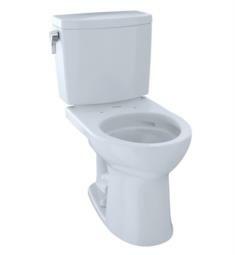 Many of our two-piece toilets are crafted to be sleek, simple and unobtrusive, yet still practical. 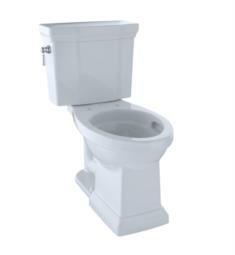 The design of these pieces makes sure that they will be fitting for you and your guests in every way that's needed. 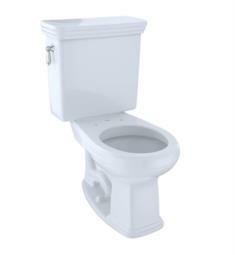 Whether you have a sprawling bathroom bursting with extra space or a half-bath with limitations, there's a two-piece toilet in this collection for you. 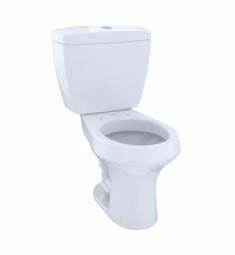 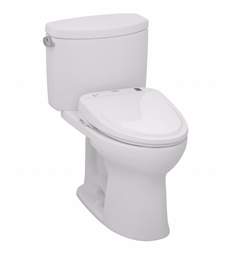 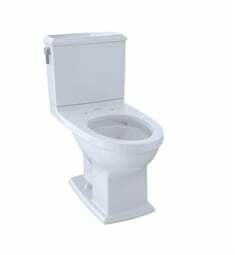 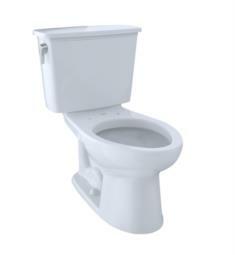 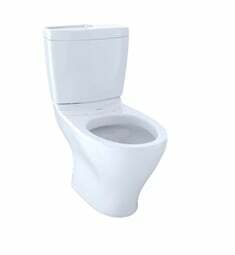 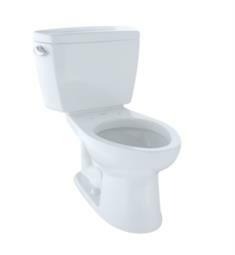 If you're looking for toilets that use less water than traditional models, we also offer high efficiency two-piece toilets, so you can rest at ease knowing that you're doing something good for the environment. 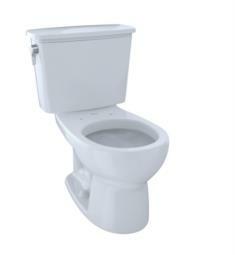 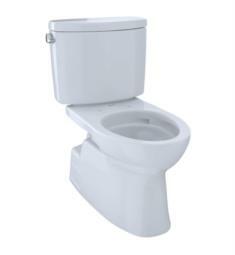 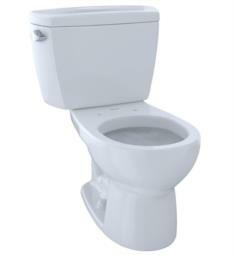 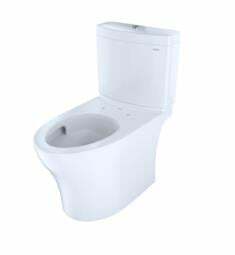 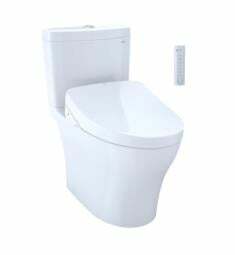 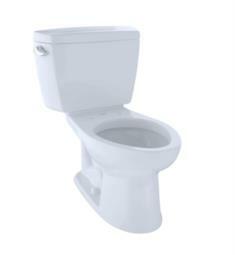 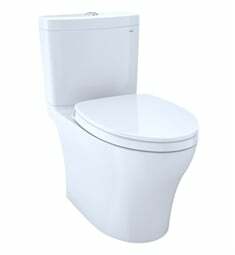 With only the best brands and prices, our toilets are both reliable and stylish. 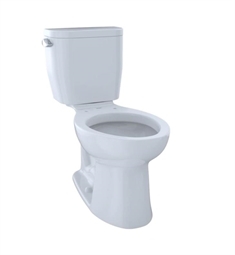 Whether you're looking for a two-piece toilet, a bathroom vanity or an entirely new light fixture, we have what you're looking for in our online catalog. 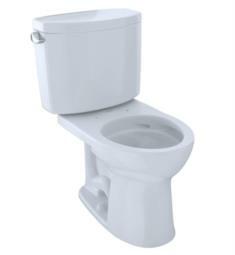 We have pieces for the kitchen, the bathroom and everywhere in between with styles to match any decor. 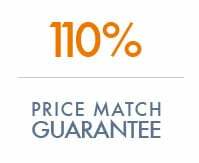 Looking through our huge collection, you'll see that your prices also can't be beat.